Filipino nurses are known to be the best nurses in the world! 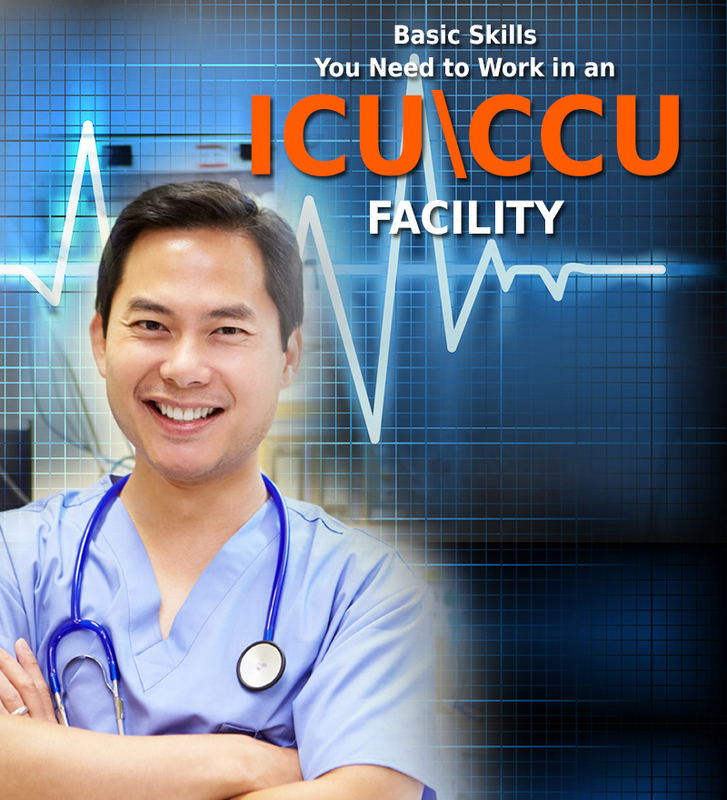 Name any country -- USA, Canada, Australia or the U.K - Filipino nurses are setting a benchmark in the profession. They are sincere, patient-centric and have a sympathetic attitude towards patients. Not only this, they are versatile and blend easily into different cultures. Read this blog to know what makes Filipino nurses the best in the profession. As we know English is not the native language of Filipino nurses but they are quick learners. They have mastered the English language to perfection. 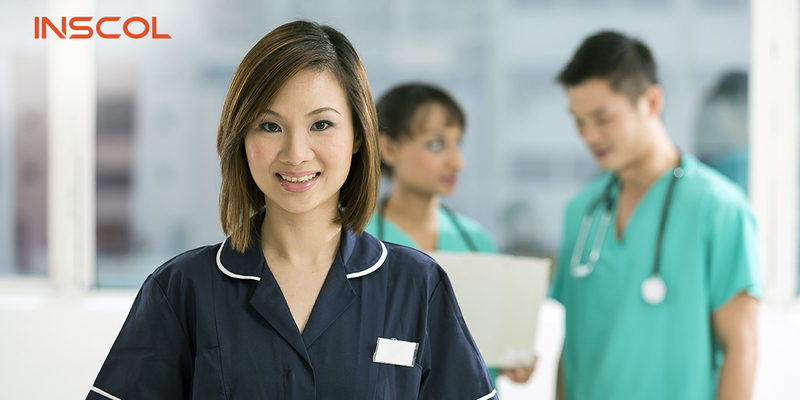 Majority of Filipino nurses have good communication skills and they easily adopt accents too. More than medicine, laughter heals. Yes, another fantastic trait of Filipino nurses is that they never forget to wear a smile. Even while working relentlessly in multiple shifts, while shouldering a co-nurse’s duty or multitasking, they know when to share funny anecdotes, or when cracking a joke will lighten up the eyes of patient. We can definitely label them as mood lifters. Their easy-going attitude comforts people of all race and color. 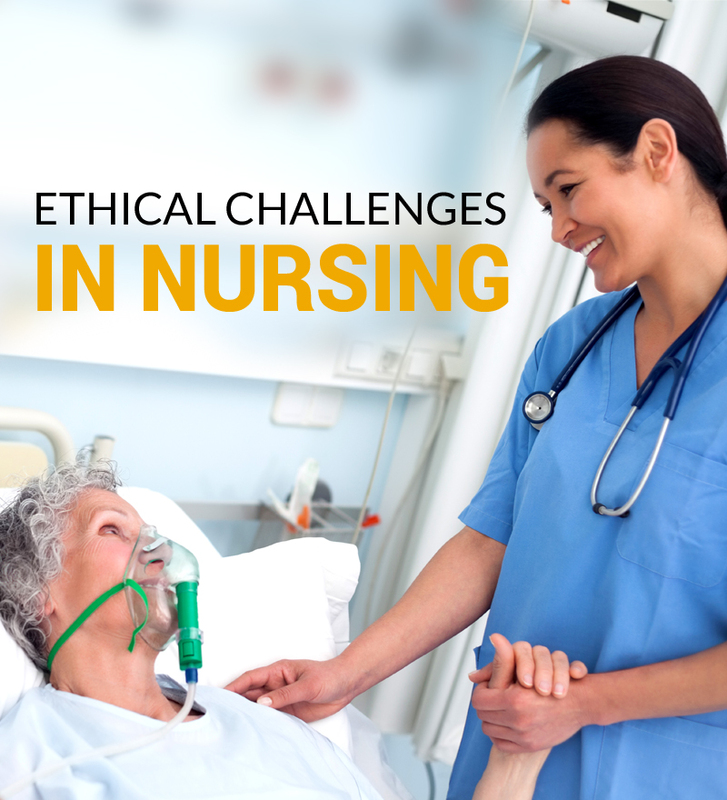 Filipino nurses are regarded as the most compassionate nurses. They are well known for their caring and loving attitude. This trait of Filipino nurses makes them not only fit, but fabulous for the profession. When it comes to caring for patients, they put their hearts and souls into it. As a patient if you are cared for by a Filipino nurse, you can be certain that you are in the safe hands. Nurses of Filipino origin possess unmatched inner strength. Even though they stay away from their homes, families and friends, nothing deters them from going on. They train their mind and body in a way that they possess immense physical strength and are emotionally secure. This inner strength is a much needed attribute to survive in the field or nursing. Another great quality of Filipino nurses is their hard-working approach towards their job responsibilities. This attitude lets them not only survive but makes them thrive in the ever demanding nursing profession. Nurses can be seen on their toes from dusk to dawn, helping fellow nurses when needed and consistently striving to give the best in every working situation. Filipino nurses totally justify the label ‘best’ attached to them and we can proudly say -- they are rocking it. 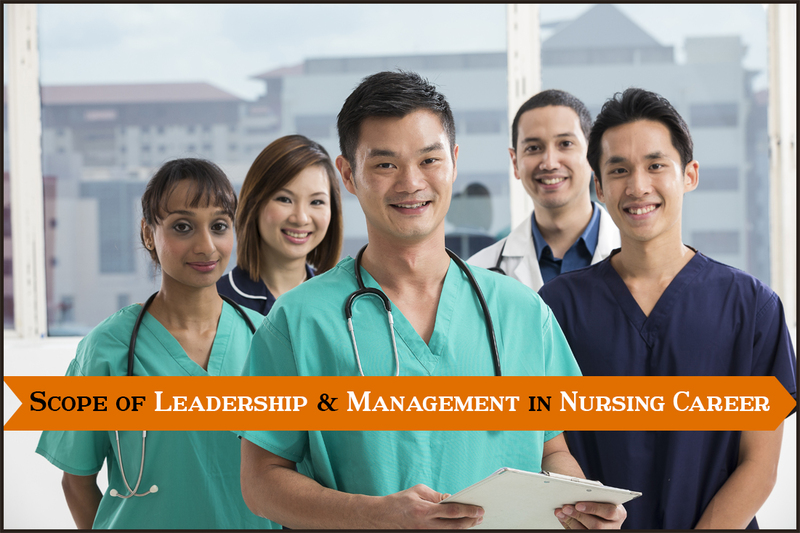 Are you willing to pursue one of the Top Nursing Study Programs in Canada? You've landed at the right place. A bright and successful career awaits you.